! ^^ !sakura ! ^^ ! 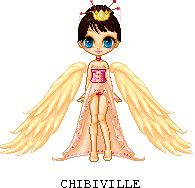 Login or register to add Chibiville's Gift Gallery as your friend! Wow!I love your pix! How can you do all of that?